The Max Planck Society for the Advancement of Science was established in 1911 (then called the Kaiser Wilhelm Society). It is an independent non-governmental and non-profit association of German research institutes publicly funded by the federal and the 16 state governments of Germany. 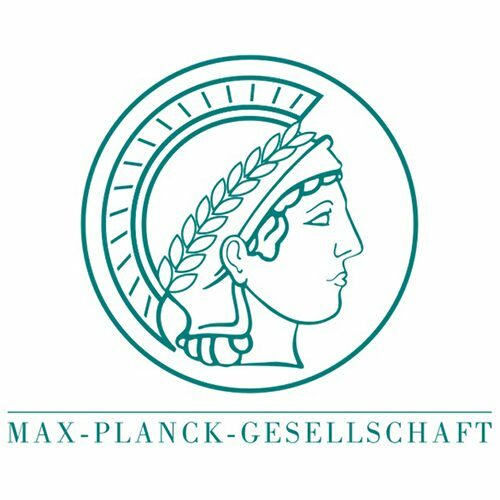 The Max Planck Society has a world-leading reputation as a science research organization, with 33 Nobel Prize awarded to their scientists. According to SIR Global Ranking, the Max Planck Society ranks third in Europe for the amount of scientific output that is included into the set of the 10% of the most cited papers in their respective scientific fields. In 2006, the Times Higher Education Supplement rankings of nonuniversity research institutions (based on international peer review by academics) placed the Max Planck Society as No. 1 in the world for science research, and third place in technology research (behind AT&T Corporation and the Argonne National Laboratory, US). MPIMP is the initiator and coordinator of the project. Arren Bar-Even’s team studies the design principles of cellular metabolism and their implementation for the metabolic Engineering of microbes to support novel growth properties and production of value-added chemicals. To address the grand challenges our industrial society faces in term of energy generation and storage and production of essential chemicals radical solutions are required. The Bar-Even lab tries to tackle these challenges by advancing innovative forms of biorefineries, especially the use of one-carbon compounds as feedstock for cultivation of microbes and production of chemicals. Using computational tools for pathway design and analysis they identify promising metabolic routes and further implement them in model microbes such as E. coli and S.cerevisiae.